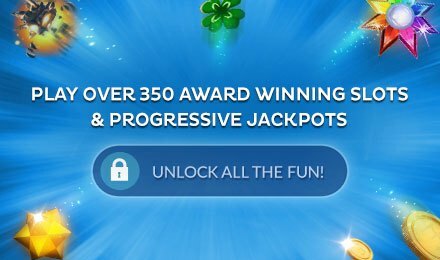 Play Sassy Bingo Slots and WIN big jackpots! An easy to play slot game with an exciting bonus round that will turn the slot machine into a bingo game! 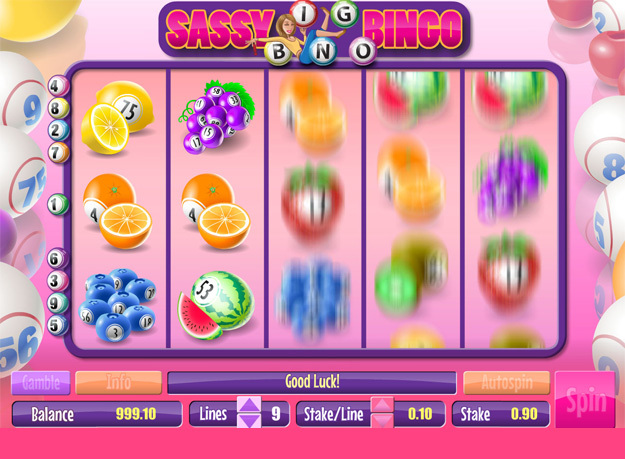 Sassy Bingo Slots is a fun and fruity slot game with loads of big wins! 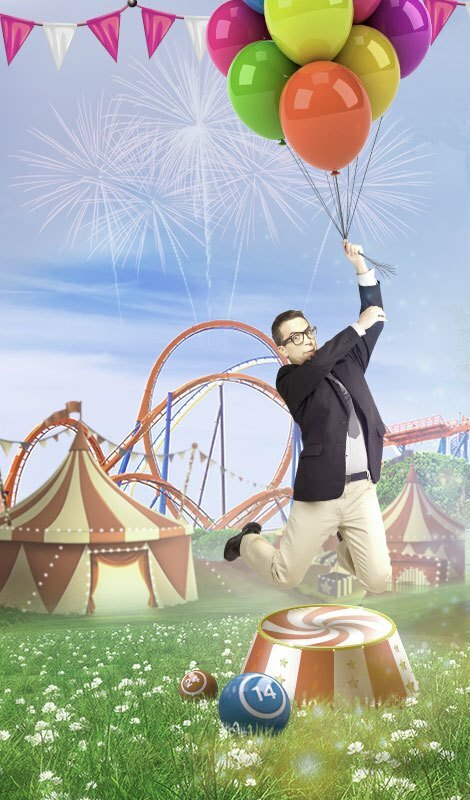 Spin the reels for a winning combination of symbols and see your payouts rise! Look out for the Blueberry and Cherry symbols, which have the highest value! After you win, you will have the chance to increase your winnings even more with the Gamble feature. In this exciting feature, all you have to do is guess whether the bingo ball drawn will be odd or even. Guess correctly and win even more! 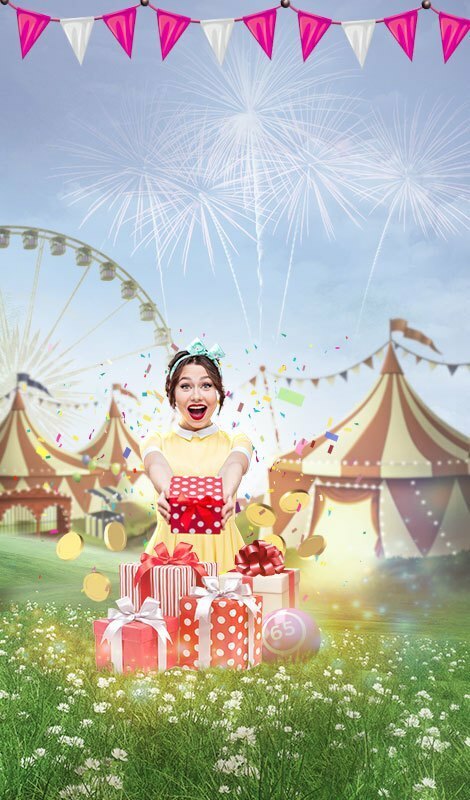 Spin to win Sassy Bingo Slots today! Good luck!